Another new year, another new tax regime. Generally, there were no major changes to the Portuguese Budget from October, which came into effect on January 1 and largely kept tax rates and rules the same. So what does the 2019 tax landscape look like for Britons living in or thinking about moving to Portugal? The minimum and maximum income tax rates remain the same as last year (and have actually been static since 2013). The two new income tax bands that were introduced in 2018 are also unchanged. So, as before, tax starts being levied on income over €7,091 at 14.5% and the 48% top rate applies to income over €80,641. 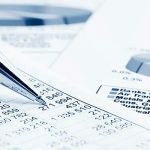 As previously, interest and income on investments (such as shares, securities and bonds) is taxed at a flat rate of 28%. If you are resident here, you can choose to be taxed at the scale rates instead if this proves more beneficial. Note that if the bank account or investment is in a jurisdiction deemed to be a ‘tax haven’ by Portuguese authorities, income is taxed at a higher rate of 35%. Before 2017, you could identify blacklisted jurisdictions from an official list; now it is decided on a case-by-case basis. Generally, if tax rates are less than 60% of the equivalent Portuguese taxation, a jurisdiction may be blacklisted. This definition currently includes Gibraltar, the Isle of Man and Jersey. Portugal’s NHR regime remains in place as before, continuing to provide new residents with very attractive tax benefits for their first 10 years here. Britons with non-habitual residency can receive most UK pension income, rental income and certain capital gains tax-free in Portugal. Interest and dividends can also be exempt, with any UK tax deducted reclaimable. The key exceptions are UK government service pensions and UK rental income, which always remain taxable in the UK. However, new Portuguese legislation potentially affects those accessing UK pensions. Under the new ruling, if an entire pension fund is withdrawn in one or more payments over a period of less than 10 years, it may be reclassified as investment income. This would make it subject to income tax, even for non-habitual residents who would normally qualify for tax-free UK pension income. 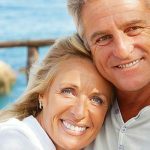 If you are concerned this may affect you, or not sure how you can get the most benefits from your UK pensions here, take specialist advice from a UK-regulated adviser with in-depth understanding of the Portuguese tax regime. The Adicional Imposto Municipal Sobre Imóveis (AIMI) has applied since 2017 to higher valued Portuguese property, wherever the owner is resident. This year brings one change to this tax in the form of an additional rate of 1.5% for properties valued in excess of €2 million. The other rates remain at 0.4% for properties held by companies, 0.7% for individuals and 1% for those owning property valued over €1 million. 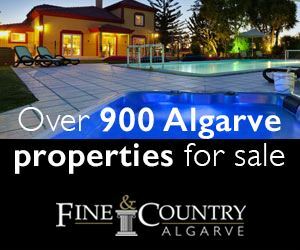 A €600,000 allowance per person is deducted from the value of all Portuguese properties. So, if you and your partner jointly own one Portuguese home, the property will only attract AIMI if it is worth over €1.2 million, and then only on the value above this. Some companies are not eligible for the allowance. Rates and rules remain the same, with 50% of worldwide gains liable to income tax rates for Portuguese residents and a main home exemption within the EU. Last year’s new 25% corporation tax on property owned by non-resident companies still applies. 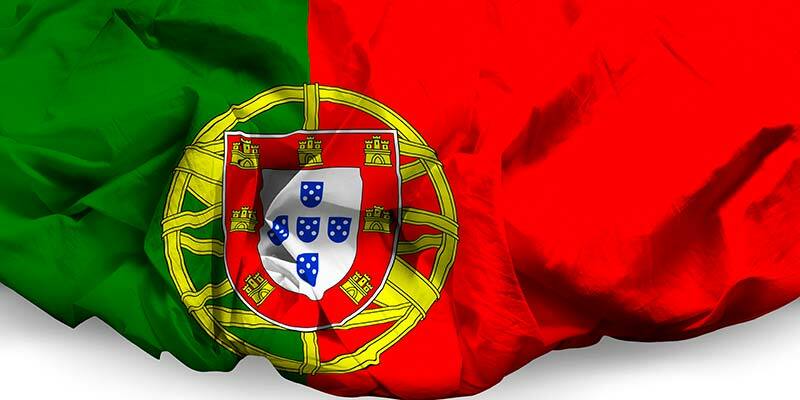 A new regime has been introduced to attract former residents back to Portugal, offering a 50% reduction in employment and self-employment income tax for five years, including the first year of arrival. To qualify, you must have been Portuguese resident at any point up to December 31, 2015 and not resident within the last three Portuguese tax years. You then have until December 31, 2020 to resume residence under this regime. Note, however, that there is no overlap with the non-habitual residence scheme; you can either apply for this or NHR – not both. Of course, 2019 also sees the UK’s exit from the EU in one shape or another. While there is still much uncertainty, Brexit is unlikely to affect your tax treatment in Portugal if you are officially resident here. 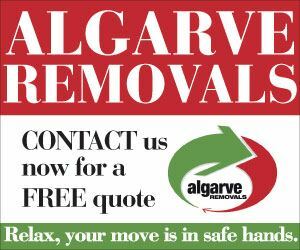 So if you are still thinking about moving to Portugal, act fast to secure your position. In any case, it is sensible to review your financial planning to ensure your assets and investments are structured in the most suitable way for your family’s circumstances and goals. Portugal offers many opportunities for residents, so take personalised, cross-border advice for the best results. Adrian Hook is a Partner of Blevins Franks and has been providing holistic financial planning advice to UK nationals in the Algarve since 2007. Adrian is professionally qualified, holding the Diploma for Financial Advisers.